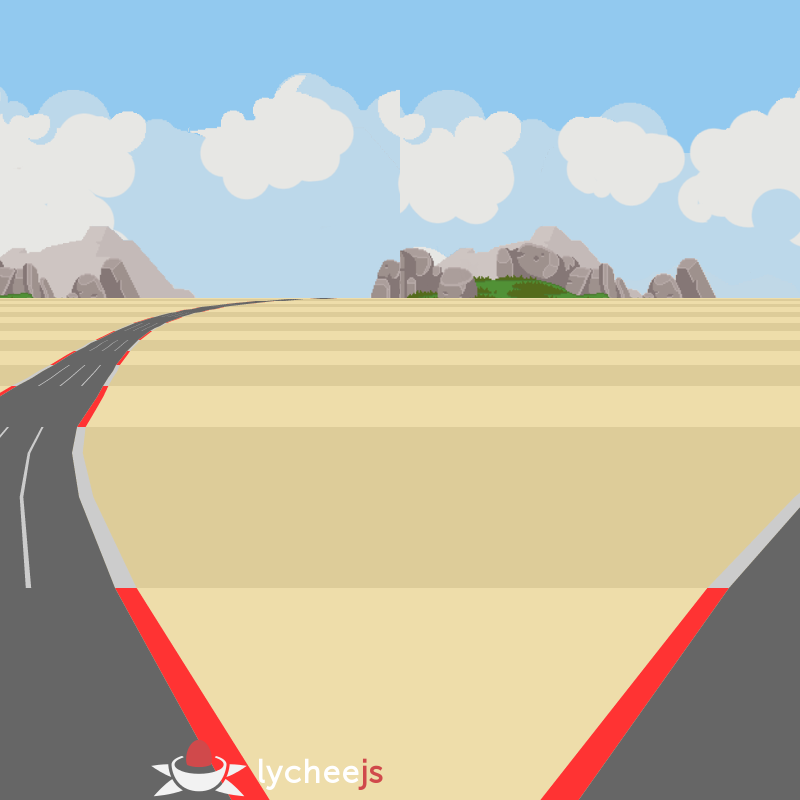 The lychee.js Boilerplate is the Starting Point for each Project or Library that integrates the lychee.js Engine. 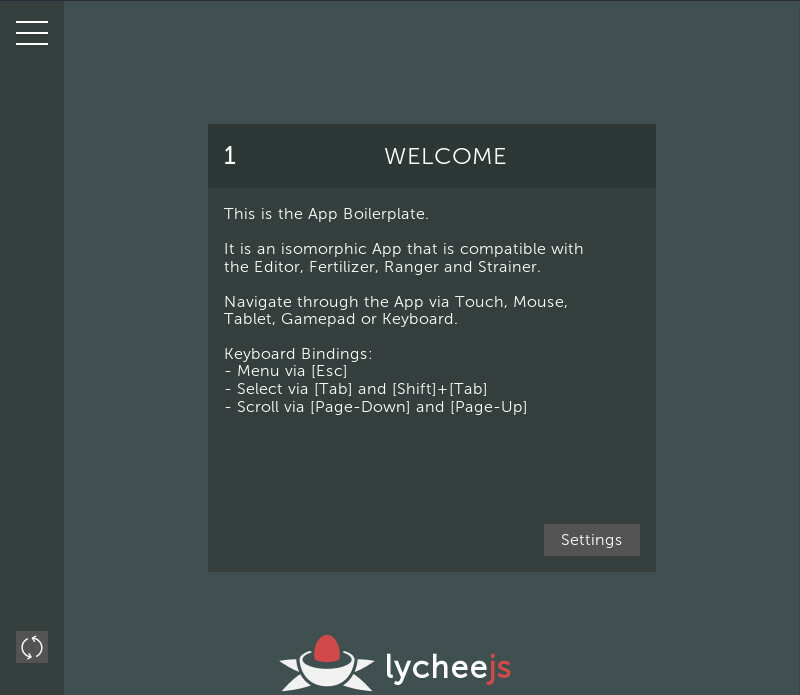 The Boilerplate is 100% compatible with lychee.js Studio and all Definitions and Entities can be modified and edited in a graphical manner. 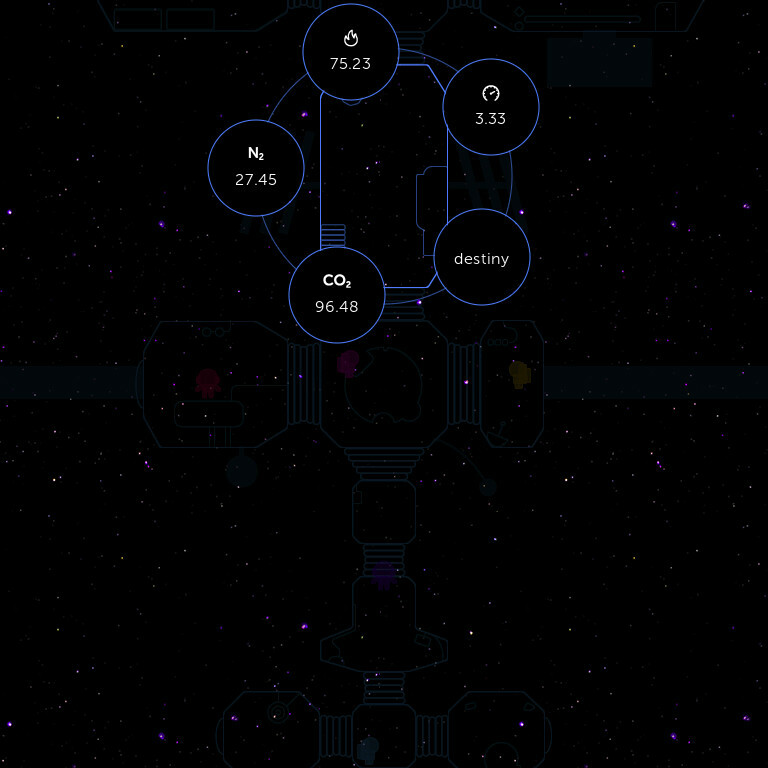 It is also 100% modifyable in an automated manner using the lychee.js AI stack. The lychee.js Breeder initialization bootstraps all dependencies and manages all libraries in your project. 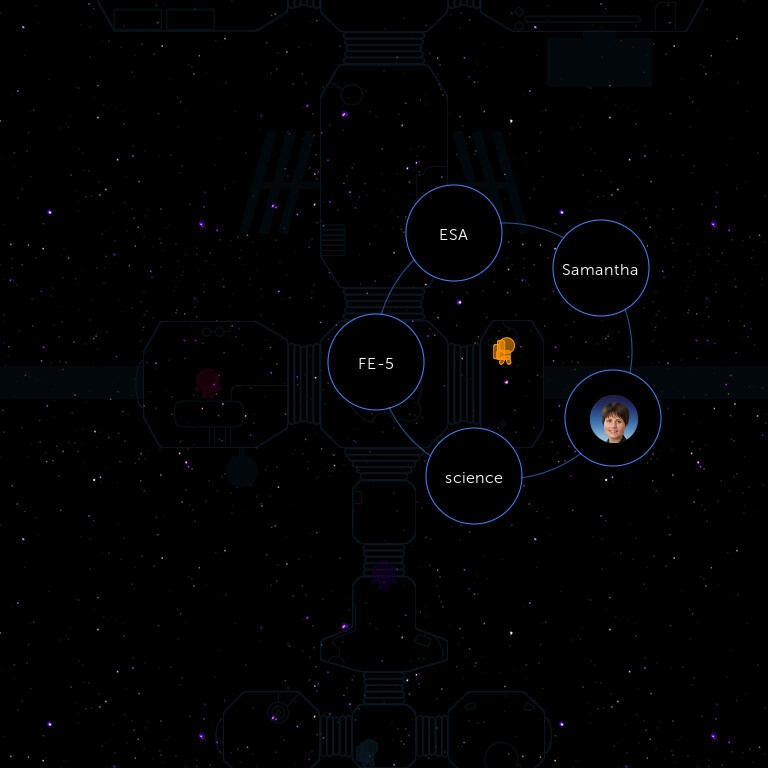 Flappy Plane is a game that is made for Multi-Agent AI simulations. It is easy to understand, and has everything prepared for a parallelized simulation that allows multiple different AI concepts (both evolutionary and reinforced) to compete in the same simulation. 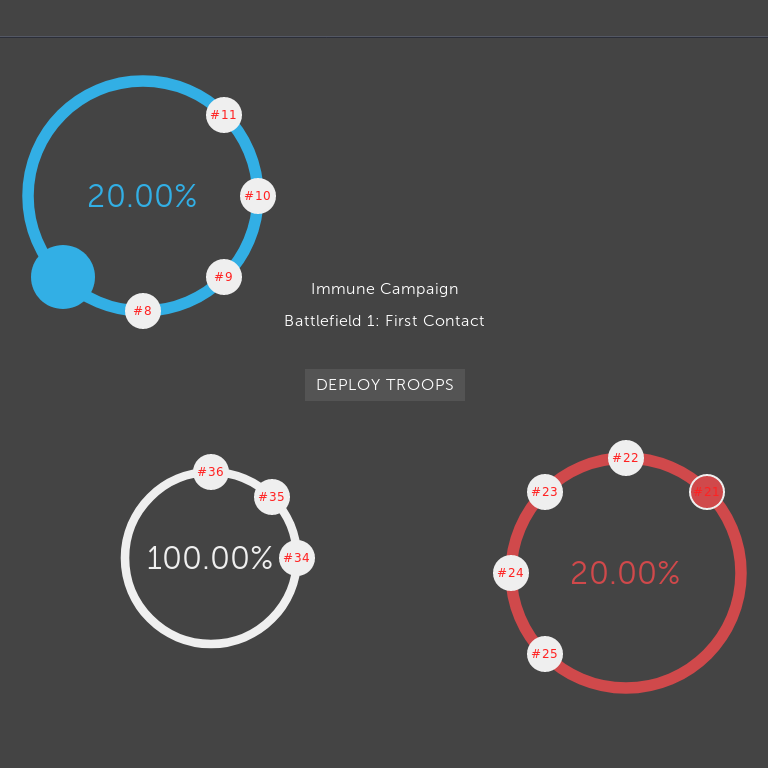 Immune is a singleplayer game that uses the idea of an immune system in the human body to reflect a real-time strategy game mechanic. There are two counter-parts, the immune system and the virus system, whereas both parties have different features and different play styles. The project was realized within 48 hours. 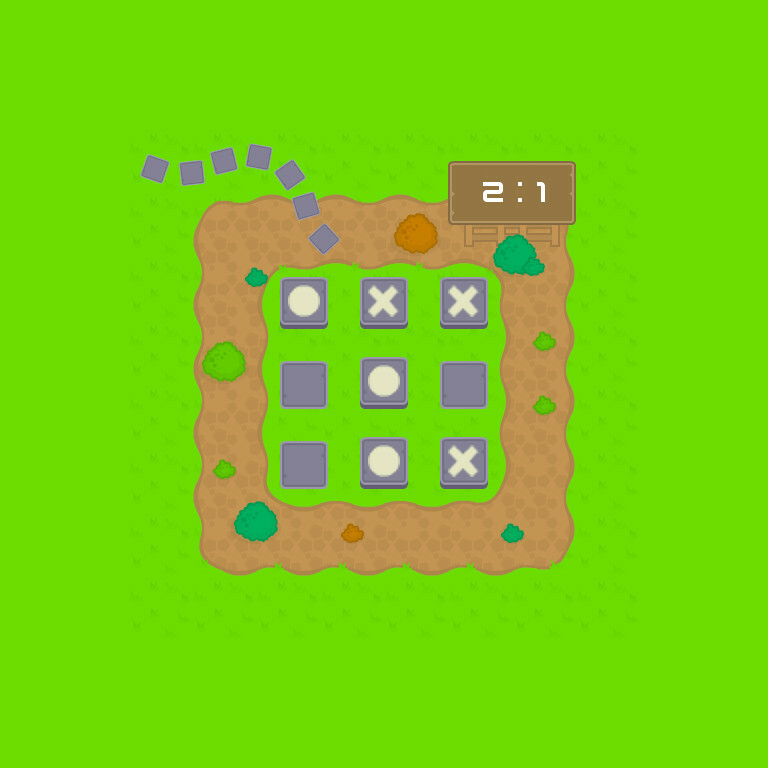 Lethal Maze is a multiplayer game that uses the game mechanics of a 2D tank game while getting more dynamics into the game by adding several suprises into the field. Best fun experience when played by 4 players. The project was realized within 48 hours. 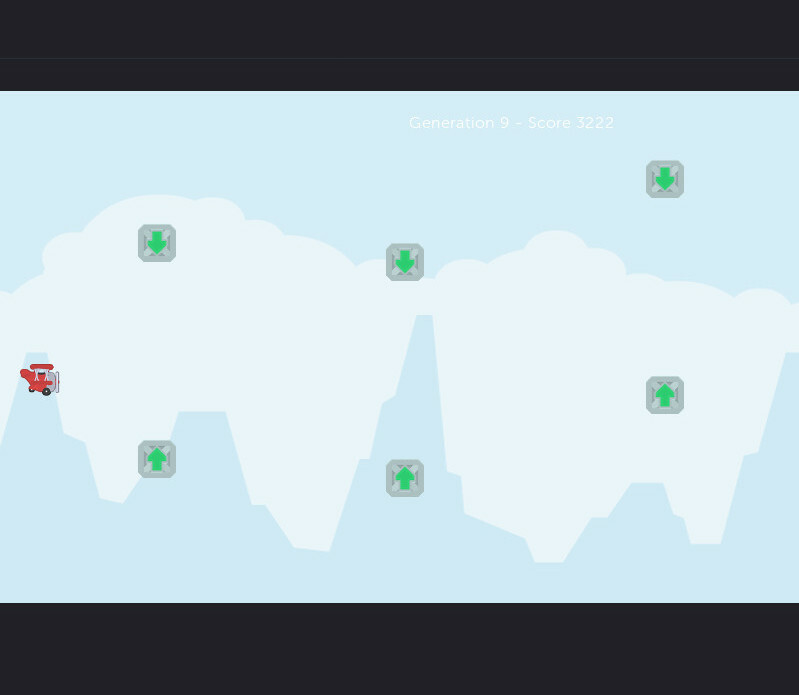 Mode7 is a rendering proof of concept that implements a custom game-specific split-screen Renderer (with multiple game instances) to show the technology behind sandboxed environments that can run in parallel. Over There is a project made in cooperation with NASA visualizing a captured live-stream of the ISS (the International Space Station). The project was realized within 24 hours. 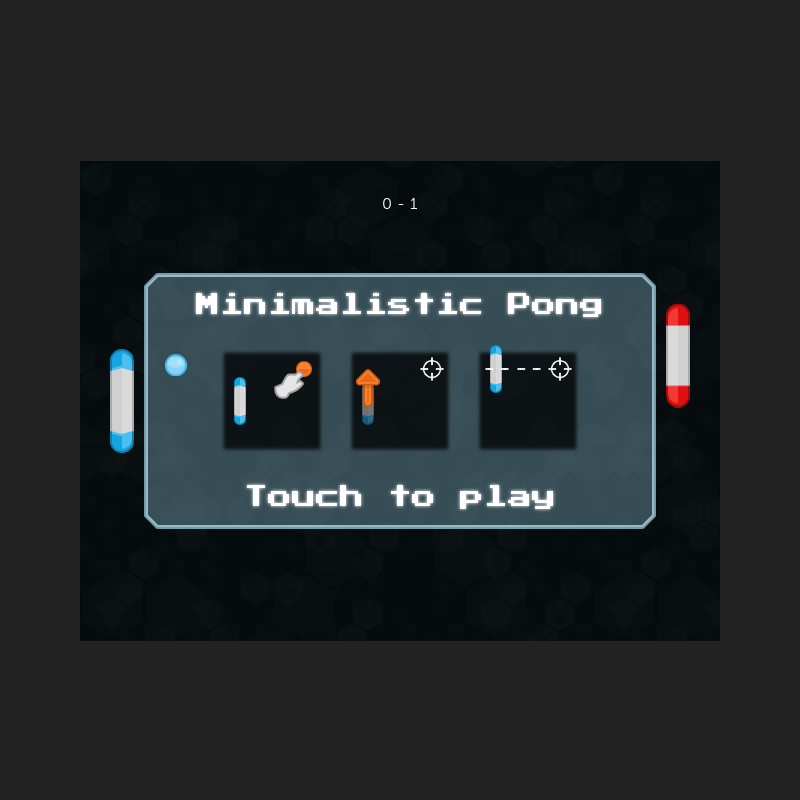 The Pong Game is a game that is made for Multi-Agent AI simulations. It is easy to understand, and has everything prepared for a parallelized simulation that allows multiple different AI concepts (both evolutionary and reinforced) to compete in the same simulation. 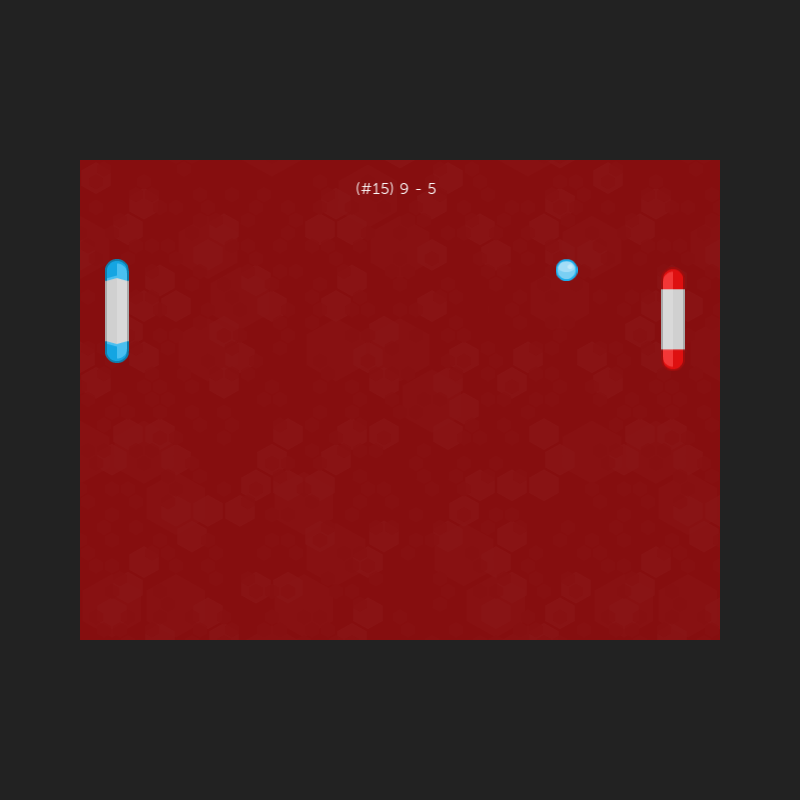 The Pong BNN Game is using the Pong Game simulation and adds an integration layer with the most simple AI type that is integrated in the lychee.ai stack: A backpropagated, reinforced neural network. 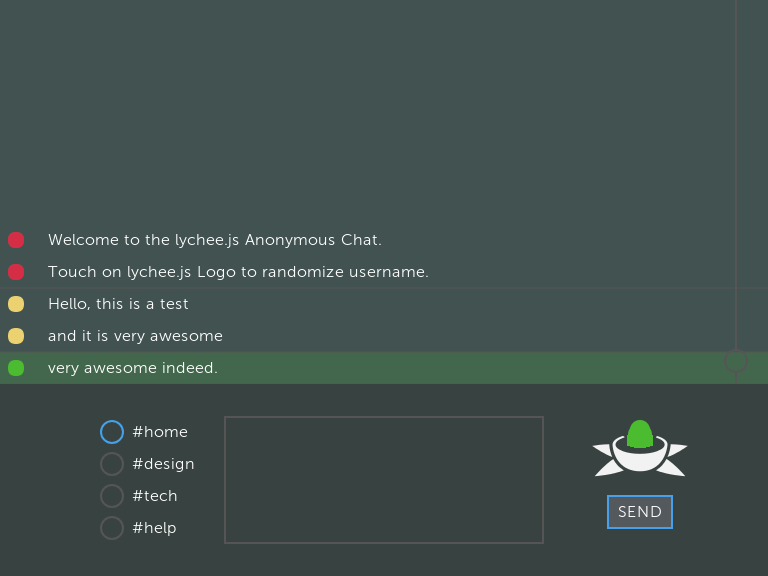 The Text-Chat is a dead-simple implementation that integrates the lychee.Client with the lychee.Server and the lychee.Remote stack and explains very easily how to roll your own network protocols and services with lychee.js. Tic Tac Toe is a dead-simple implementation of the social game with the same name. 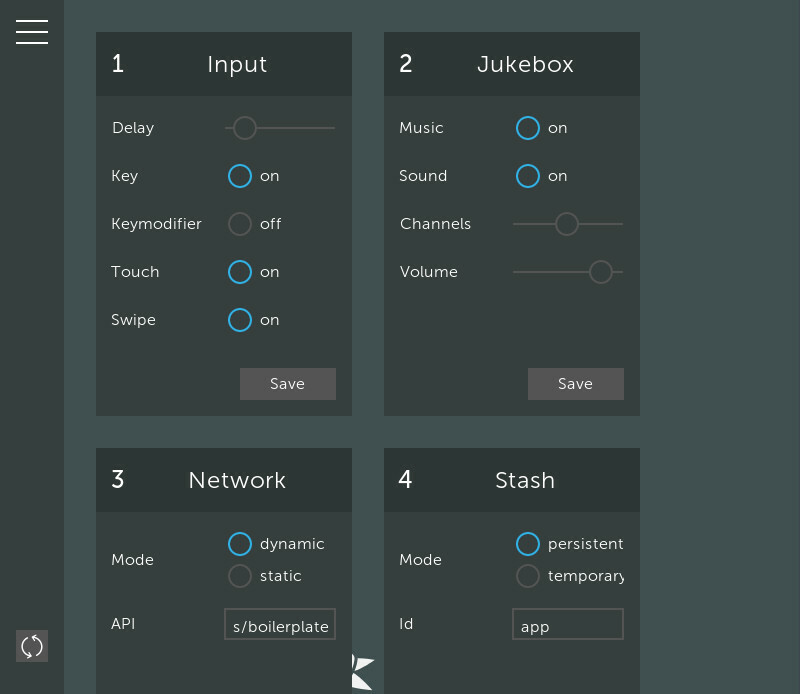 It is there to offer an easy to understand demo that integrates the lychee.ui stack with the lychee.app stack. lychee.js is (c) 2012-2018 by Artificial Engineering and released under dual GPL3/MIT license.